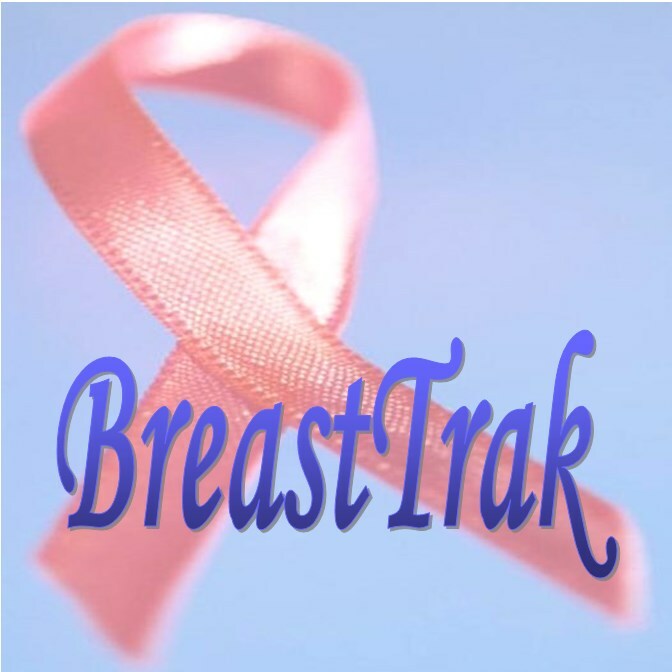 BreastTrak Breast Reporting & Tracking System, is a flexible, easy-to-use, state-of-the-art electronic medical record solution for facilities that provides breast imaging services (mammography, breast ultrasound, and breast MRI). BreastTrak provides comprehensive functions to support paperless operations in breast imaging facilities. It will help improving your service quality, MQSA compliance, operational efficiencies and patient satisfactions while reducing your costs and malpractice liability. BreastTrak has been adopted by a major teaching hospital in California. 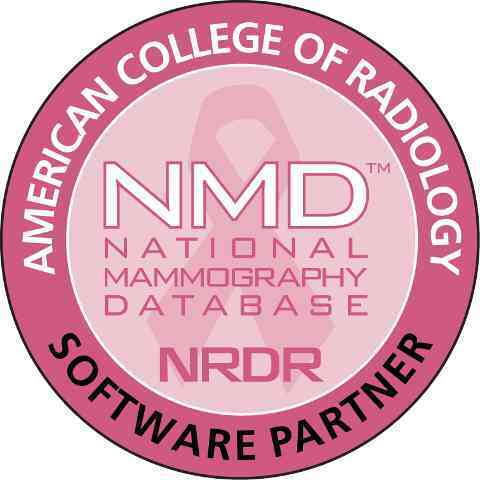 Contact us to find out what we can do for your breast imaging operations.